Our most common services are listed here. Please contact us if you are interested in other services like keratin treatments, styling, etc. We love and use Davines (pronounced: da-vih-ness) products and color. Why? Well, for one, they work amazingly well, but we also love what they're all about. 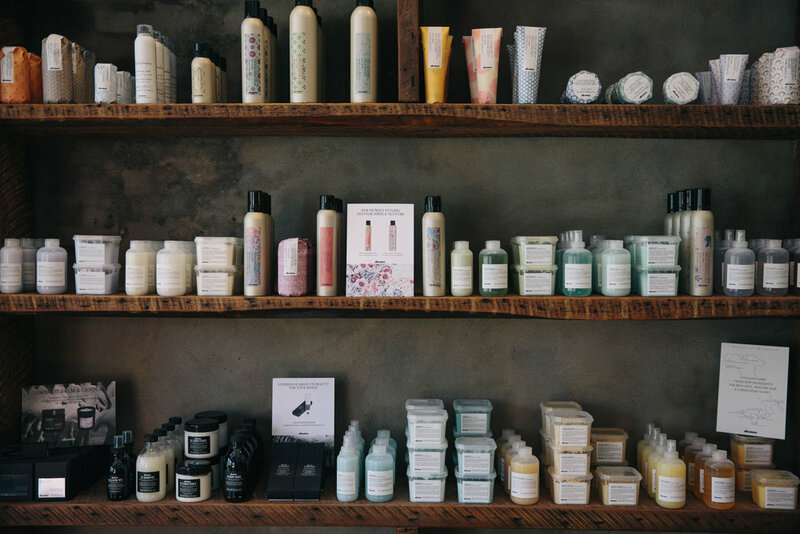 Cruelty-free, Paraben-free, and all that; also, this company has a soul and cares about you by using high grade, natural ingredients that support their local Italian farms. Prices may vary by stylist and/or based upon the processes required to get you to your desired color, just give us a shout if you want to tell us what you're going for.